Lighthouse’s Women’s Ministry exists for the purpose of growing women in their walks with the Lord. This is accomplished by providing teaching from God’s Word and fellowship in a variety of contexts. Throughout the year, the Women’s Ministry organizes ministries to meet the needs of the women of Lighthouse. Each of these ministries seeks to teach how the bible applies specifically to women. Our prayer is that the women at Lighthouse would have different opportunities to grow in their faith together as they fellowship and learn from the Word of God. The Lighthouse Women’s Ministry desires to be found faithful in raising women to be true disciples of Jesus who love God first, and then others, who grow godly character; for the betterment of the body of Christ, through the study of God’s Word and power of the Holy Spirit. Women meet with other women to grow in the Word of God and in the application of the Word to their lives. 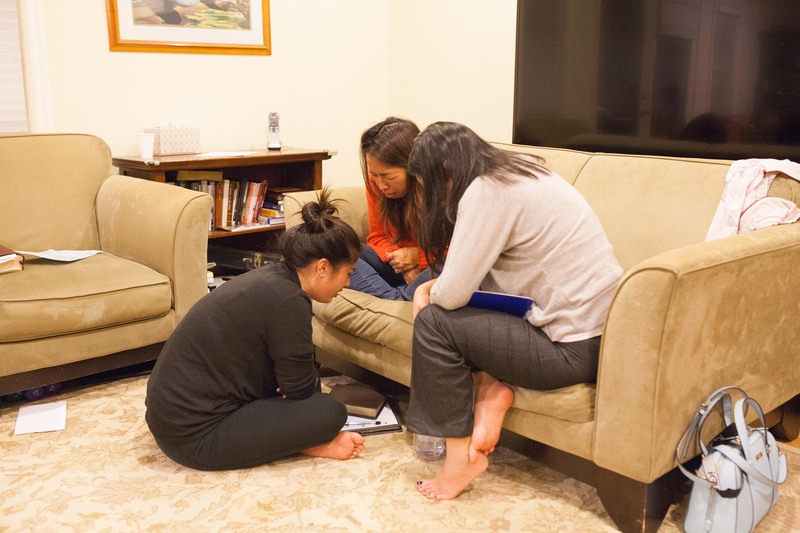 Women meet in smaller groups to study God’s Word, practice accountability, share experiences, and to provide encouragement. Women will be invited to gather as a large group to hear the teaching of God’s Word, to fellowship, to worship and to hear the gospel. Women-only small groups are offered during each Small Group season (Fall and Spring). Lamplighters is our ministry for moms of young children. Lamplighters meets during the Winter/Spring (February-May) and Fall (September-November) on Tuesday mornings at church. Online registration usually starts a month prior to the first meeting of the session. Childcare is provided for children 9 months old to preschool age. Infants will usually stay with the moms in session. Coffee Talk is a quarterly morning of coffee, lattes, refreshments and fellowship. Ladies are invited to come at their leisure to get to know and talk with other sisters in Christ. No children and no childcare. Nursing babies are welcome to join their moms for the morning. Every two years, Women’s Ministry holds a retreat for the women of Lighthouse to be renewed spiritually, to “get away,” to meet new friends, to minister to one another though small groups, and to have fun. The retreat is comprised of four messages, small group time, free time and quiet time. S.A.L.T (Serving and Learning Together) is our Women’s summer ministry. For three weeks, ladies meet together at the church for a cooking demonstration, dinner, Bible study, and small group discussion. 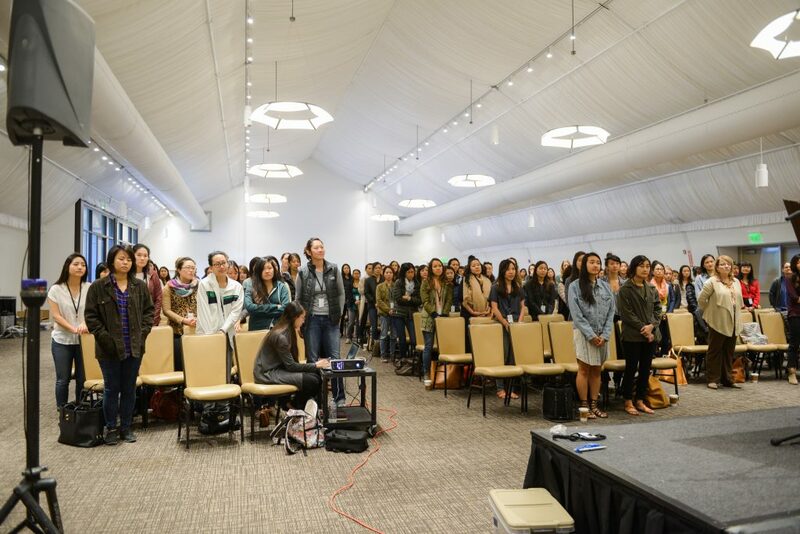 The Women’s Spring Event is an annual evangelistic event. Ladies meet at the church on a Saturday morning for a time of music and teaching.